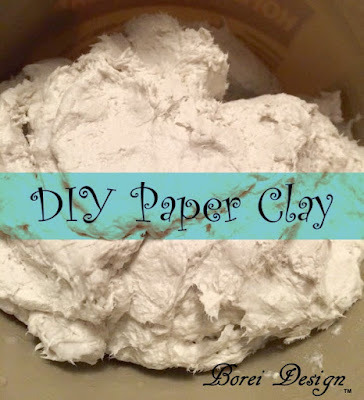 Got baskets laying around your home doing nothing but collecting dust or acting as an eyesore? Even if they are a mismatched, orphaned looking lot, don't trash them until you check out a featured board I had the honor of curating over at my favorite home and garden site, Hometalk. 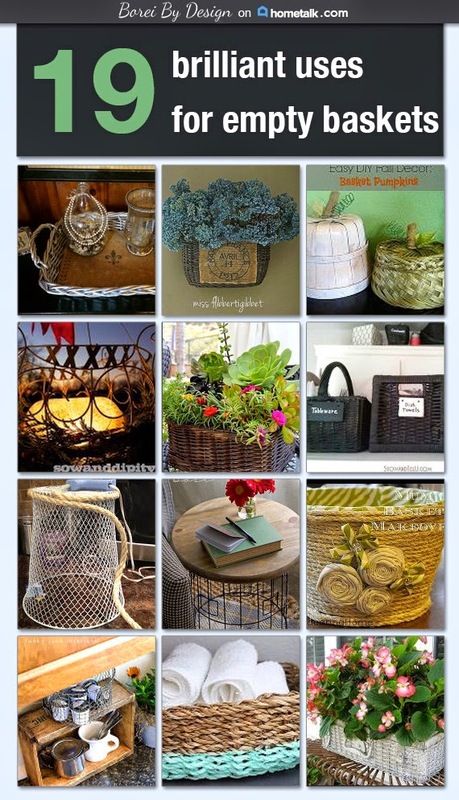 In this board,I have selected 19 project tutorials that will show you how to turn those castaway baskets into amazing and functional decor items. No baskets on hand? I highly recommend you check out charity thrift stores and garage sales where unique baskets are often in full supply and just waiting to be upcycled into brilliant new pieces for your home. I recently picked up a basket for $2 at a local Goodwill store that is now displayed as a chic serving tray on my dining room buffet. How I did it and 18 other step-by-step, how-tos are combined into this one awesome list to inspire your imagination and get you started. 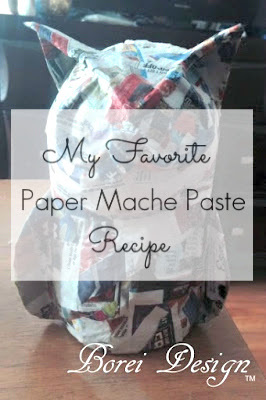 Check it out and happy upcycling!